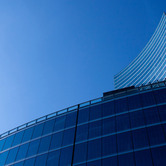 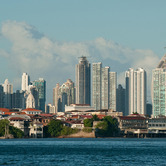 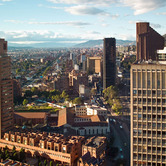 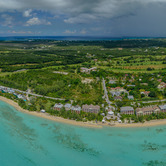 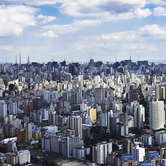 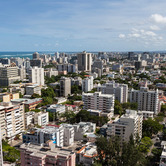 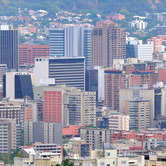 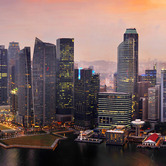 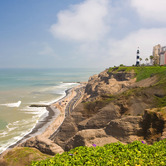 Click here to search for Property Listings in Latin America Commercial News. 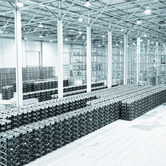 BR Properties SA will sell majority of its industrial properties to Global Logistics Properties Limited. 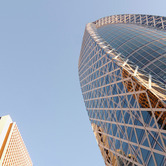 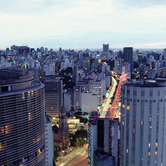 The Canada Pension Plan Investment Board plans to open an office in São Paulo in April 2014. 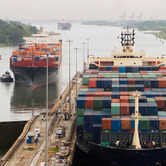 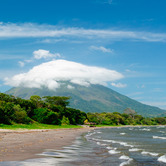 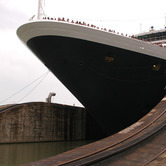 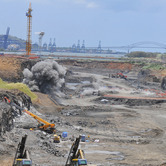 The $40 billion Nicaragua canal project is on schedule to break ground this year.